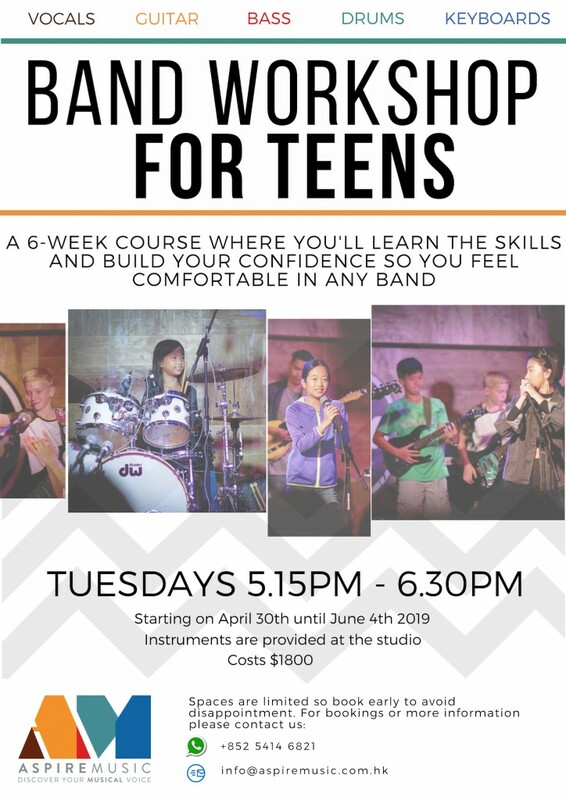 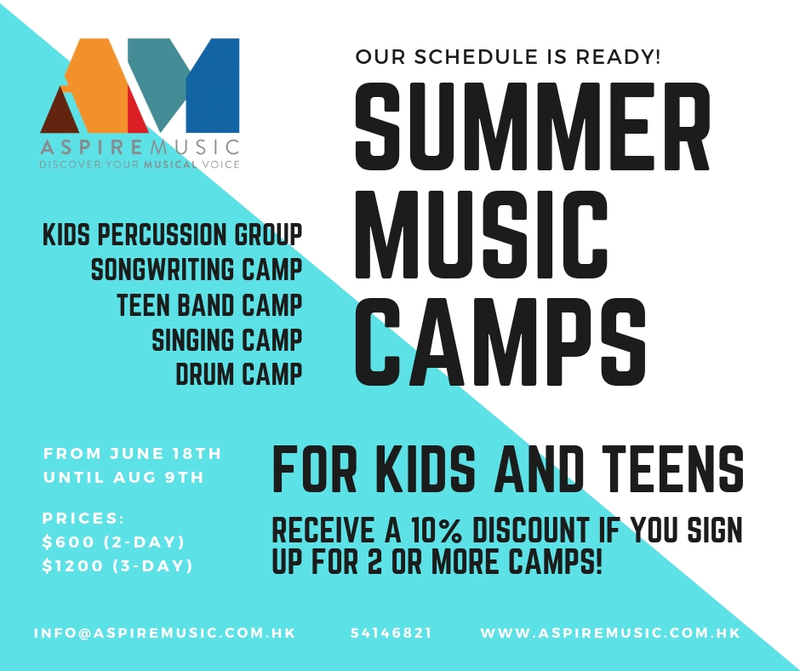 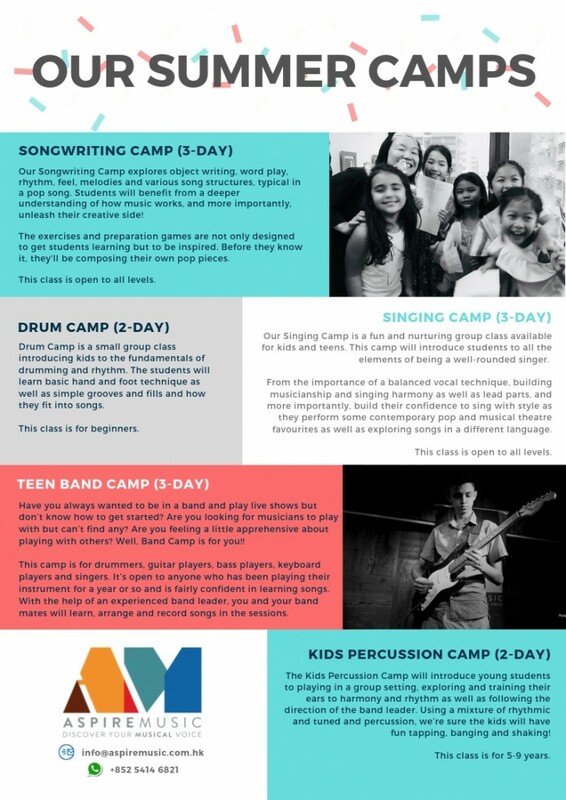 Aspire Music is a modern, contemporary music school based in Wan Chai and Wong Chuk Hang, Hong Kong. 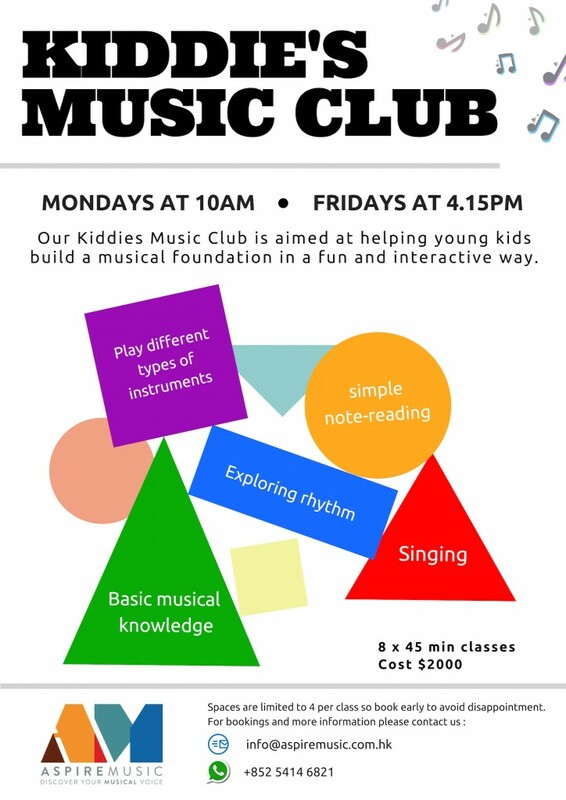 We offer music lessons in singing, guitar, keyboards, bass and drums in a friendly and welcoming environment. 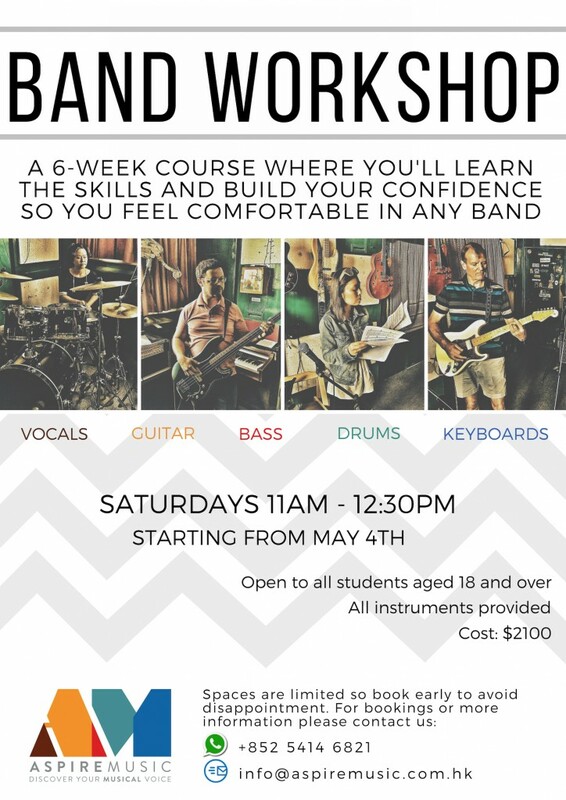 We have well-equipped, comfortable and spacious rooms for students and teachers to enjoy their lessons. 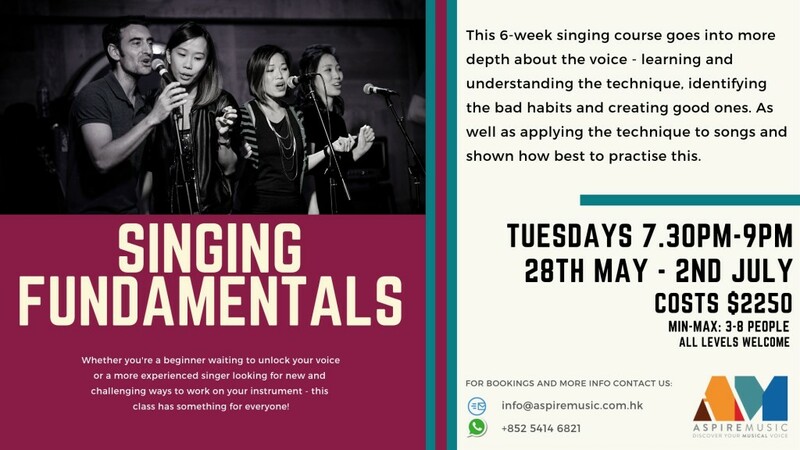 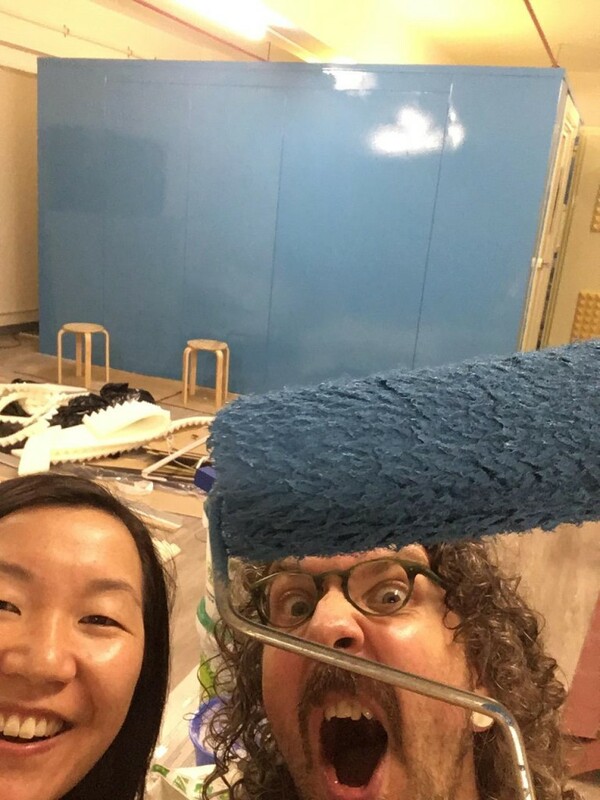 Our founders and teachers at Aspire Music are made up of local and international musicians, all of whom are active musicians in various HK music scenes, are passionate educators, and who really believe that music is about communication. 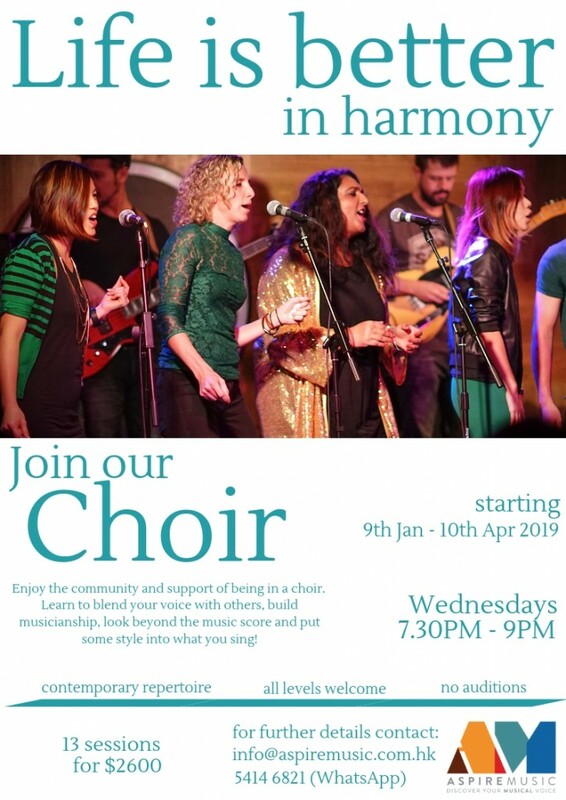 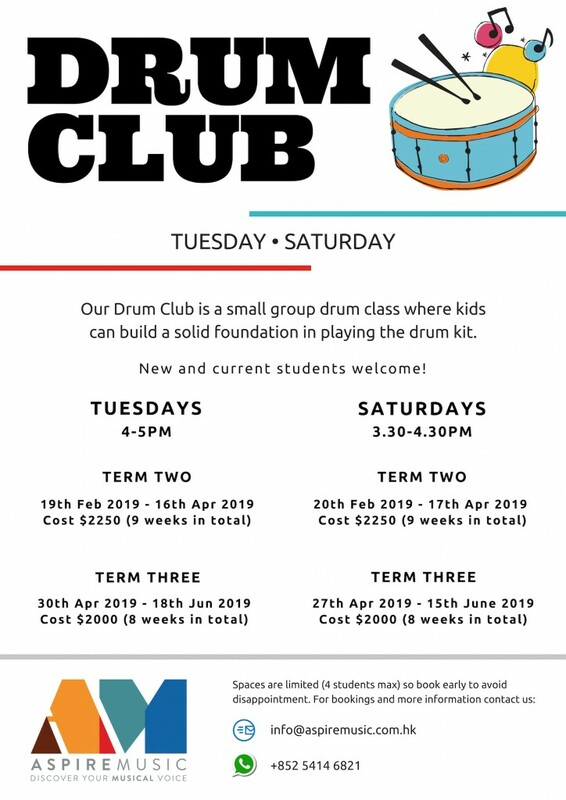 One of our main goals is to create a community of musicians among our students and teachers, where people can chat, share, play and enjoy performing music together. 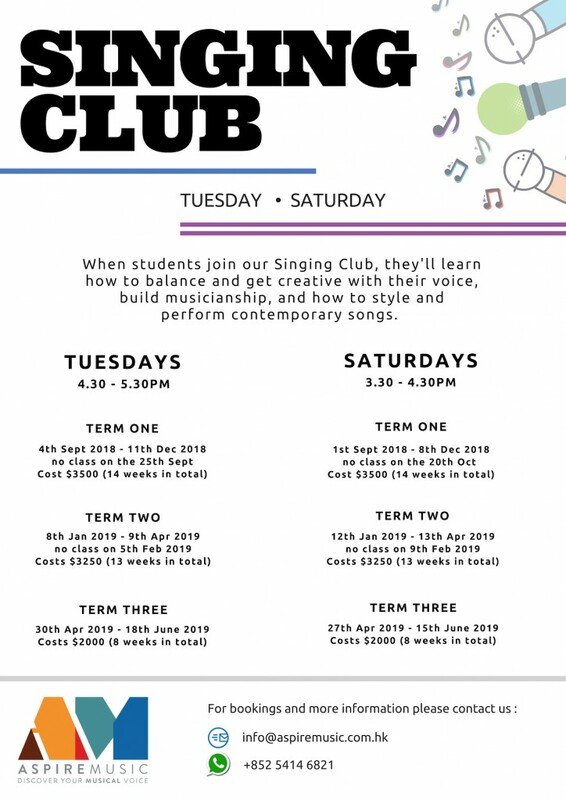 Whether you’re interested in pop, rock, jazz, funk, soul, folk or even musical theatre we can help you achieve your musical ambitions and find your musical voice. 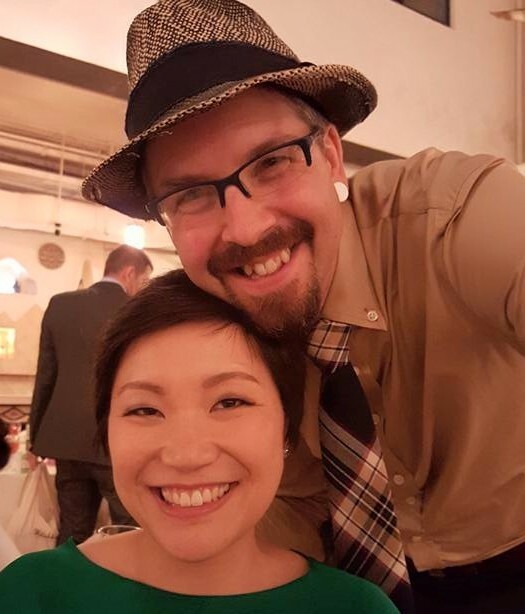 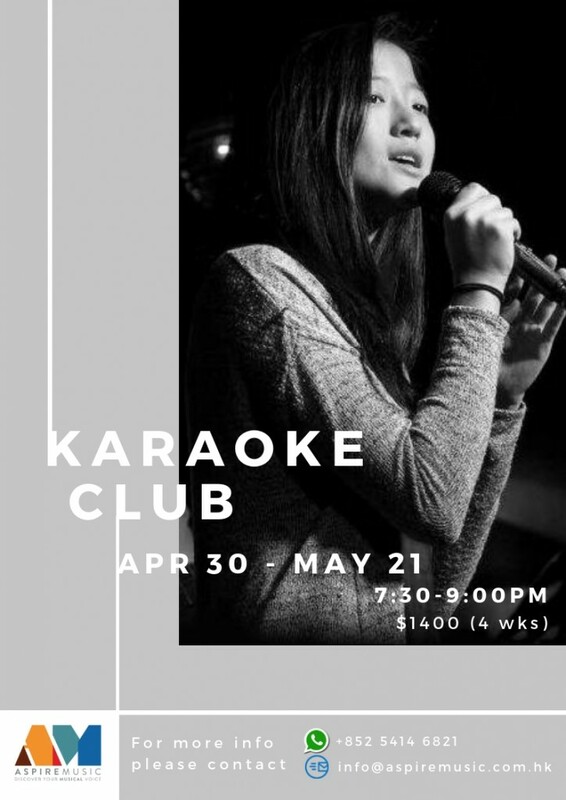 The founders of Aspire Music are Irish-Chinese singing teacher and singer-songwriter, Weisan Au Yeung, and her partner, Scottish drum teacher and musician, Dave Simpson.